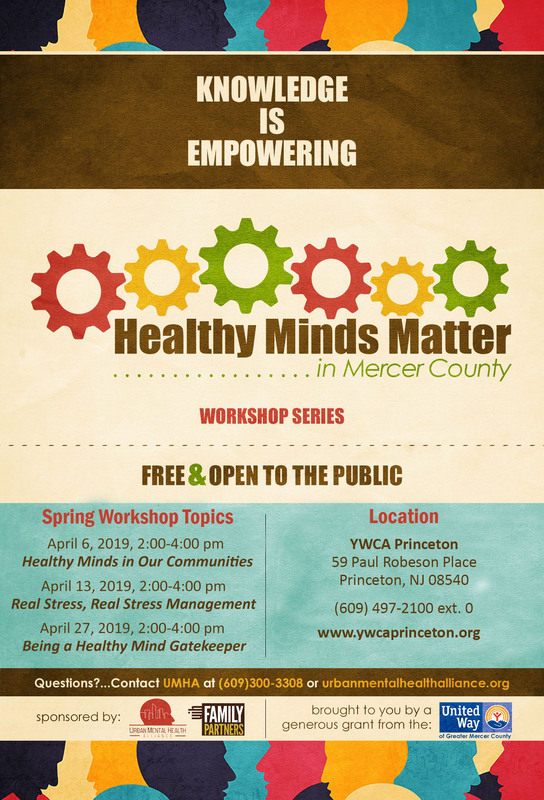 With a generous grant from the United Way of Greater Mercer County, the Urban Mental Health Alliance (UMHA) is pleased to collaborate with UIH Family Partners (UIH) to launch a county wide mental health initiative entitled, Healthy Minds Matter in Mercer County. The program is a 6-part workshop series open to the general public and geared towards urban communities and communities of color. 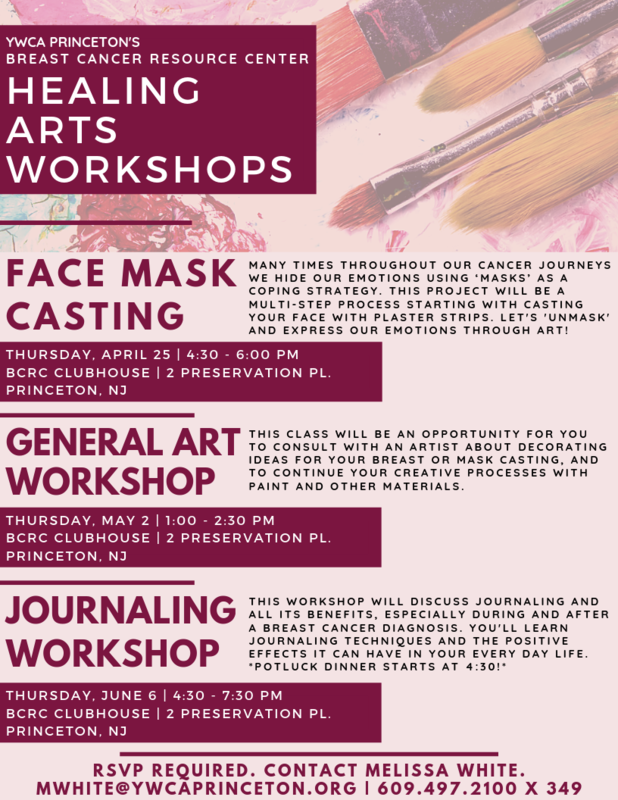 The series includes UMHA’s signature workshop, Healthy Minds in Our Communities along with five other workshops that focus on stress management, addiction and recovery, self-advocacy, depression and trauma response training. October 5, 2019 What is Addiction?